Audi's autonomous A7 successfully negotiated a multi-story car park and managed to park itself, all without a human touching the wheel. The A7 doesn't have the same sensors and cameras strapped to it that Toyotya's Lexus AASRV has but instead relies on a laser grid map of the car park relayed to it over Wi-Fi from sensors placed around the structure. This does mean that in order to make like Knight Rider, you'll need to be in a place that has already been fitted with these sensors. According to Audi, we're still a decade or so away from this being an everyday feature. But the idea of pulling up to the car park and letting the car find a spot itself while you head off to the shops has its appeal. Unsurprisngly the Audi A7 doesn't bolt around the multi-story like the opening of Driver but instead keeps things to a sedate five miles per hour. 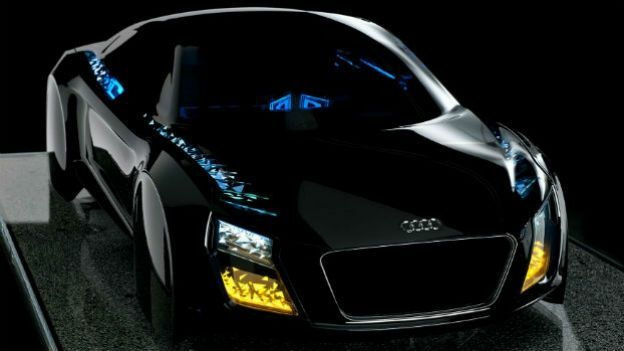 “At Audi you'd be hard pushed to find an innovation that isn't related to electronics nowadays,” said Ricky Hudi, head of Audi electrics/electronics development. All sounds very promising in our opinion. And while a car that parks itself is an exciting prospect, we're waiting for the one that'll safely deliver us home from the pub after a few too many.